Figure Eight uses a RESTful API that accepts data as URL-encoded key value pairs. Responses are restricted to JSON format and authentication is key-based. Prior to integrating with the Figure Eight API, you will need to find your API key. 1. First click the Account link located in the menu that appears when you hover over your username in the top right. 2. Click the "Your Details" tab and find your key listed under the "Your API Key" section. With Figure Eight’s API you can post data unit by unit (row by row) or via CSV or JSON upload. Posting unit by unit is preferred because it allows you to send data in real time and facilitates more granular monitoring and error handling capabilities. Authentication: Each request to the API must contain a key parameter with your API key (see examples below). Format: The API currently only supports JSON. You must set the HTTP header “Accept:” application/json or append .json to the URL of the request (see examples below). Note: the fie uploaded must be UTF-8 encoded. Figure Eight uses authentication keys to ensure that APIs are only accessible to those with the proper privileges. All API postings are made over a Secure Sockets Layer (SSL) connection, which encrypts communications between the user and web server to ensure data remains private. Note that this means all requests must be prepended by https://.  To integrate with the Figure Eight API using PHP, please visit http://github.com/dadeg/php-figure-eight/. Note: https://github.com/dadeg/php-figure-eight/ is an open source package. Figure Eight is not responsible for the maintenance and functionality of this package. Please contact the GitHub owner if you have any questions about the package. Real-time delivery of Figure Eight results is handled via a webhook that provides callbacks between Figure Eight and your web application. Figure Eight will fire HTTP POST requests to your Webhook URI as each unit in a job reaches its finalized state. Each POST will feature three parameters: signal, payload and signature. The signal defines the payload. Results for a unit will be delivered with a "unit complete" signal. The payload parameter contains a JSON representation of all the data associated with the unit (See below for a verbose explanation of the payload parameter). The signature contains a SHA1 encrypted version of your secret key concatenated with the payload i.e., signature = sha1_encrypt(payload + api_key). Your webhook server will need to provide a 200 response with valid JSON regardless of whether your application accepts the request. Via basic authentication: If your endpoint (webhook) supports basic authentication, you can set the webhook in your job using the following convention: 'http://username:password@webhook'. The webhook will be posted to your server using HTTP basic authentication via the username:password credentials that you provide. results – Any unit that has gathered trusted judgments will also have a results attribute. The results attribute is a hash containing all of the results and judgment data for the unit. job_id – This is the numerical id of the job on Figure Eight’s platform. data – The data attribute is a hash containing the source data for the unit. judgment_count – The total count of judgments on the unit. created_at – This is the time when the unit was created. state – Golden (a test question), judgeable (an unfinalized unit), finalized (a finalized unit). id – Figure Eight’s unique numeric id of the unit. The content of each of the judgments (what questions in the form were responded to). Each of the child attributes of the results attribute are discussed in greater detail below. Within the results hash, there is a field result attribute for each question in the job that received a judgment. This attribute represents the final answer of that question, and is itself presented as a hash. These attributes will be keyed according to how they are named in the job. Here, confidence represents the confidence value for the response that Figure Eight deems to be correct. Agg represents the value of the correct answer itself. Note: Often, the form in a job is designed with logical contingencies that determine the questions that are asked for any given unit. Field results only exist for questions/fields that received judgments. So if every Figure Eight contributor answered the same for a given unit without exposing a logic-hidden field, that field will not exist in the results hash. Results also contains a top-level attribute judgments, which contains a JSON array of all the Judgments that have been gathered so far during your job. This section of the unit.json is analogous to a row in a Figure Eight full CSV, which contains every value for every judgment submitted for a job. Note the definitions for each key in bold. "external_type": Channel via which the contributor entered the job. "missed": You may safely ignore this attribute.